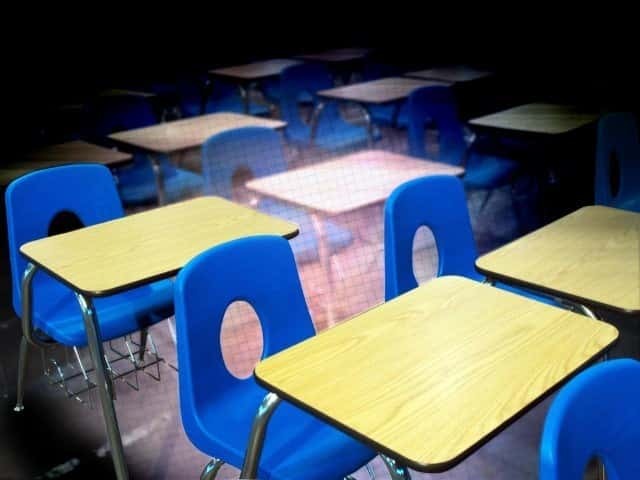 Georgia’s Department of Education will recognize a special teacher this week. 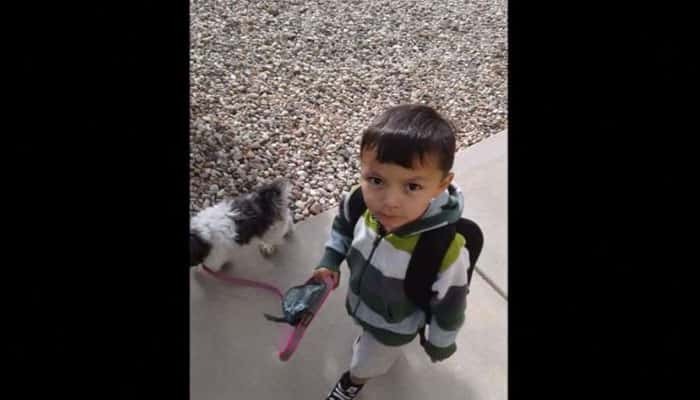 Dry drowning is a rare condition that happens when a child inhales water and the fluid stays in the lungs for hours. 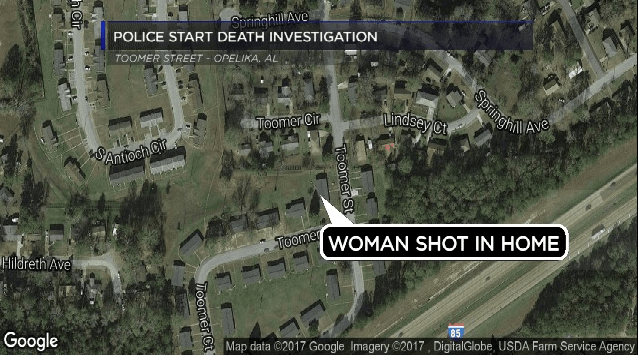 Opelika Police confirm early Saturday afternoon, police received a 911 call of a female gunshot victim in the 1900 block of Toomer Street. 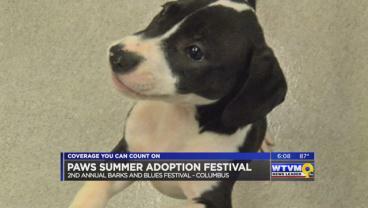 It’s that time of year for PAWS Humane in Columbus, coming back to host the 2nd Annual Barks and Blues Festival. 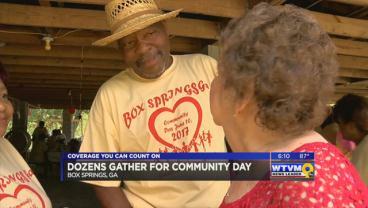 The community of Box Springs came together to honor and remember the small community’s history. Fifty-four queens from all across the State of Georgia are in Columbus this evening kicking off competition week for Miss Georgia. Chattahoochee Valley Parent to Parent teamed up with Fathers Incorporated Friday afternoon for the proclamation from Mayor Teresa Tomlinson. 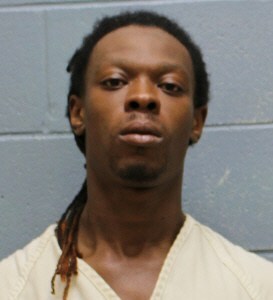 The Lee County Sheriff’s Office arrested Tony Deshawn Bentley Jr. of Moultrie, Georgia for domestic violence in the second degree after stabbing his girlfriend. 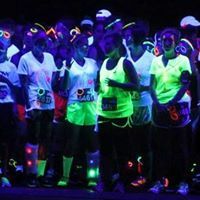 Columbus State University’s Sigma Nu fraternity presents Glow-K, a glow-in-the-dark 5K run tonight on CSU’s main campus. 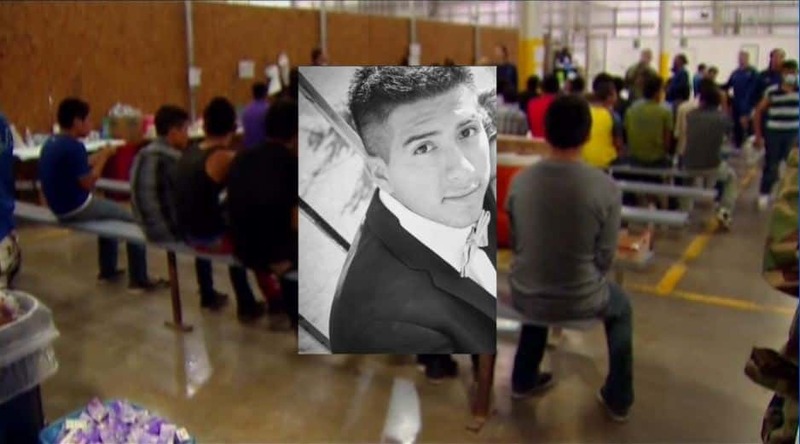 Shaw High School graduate, Jose Gonzalez Ochoa, who was detained for his current immigration status is now eligible for a U Visa in order to remain in the U.S.